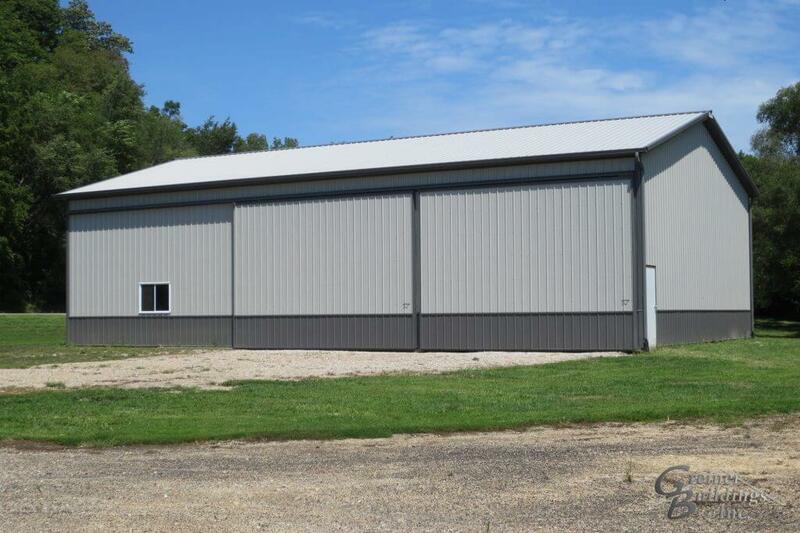 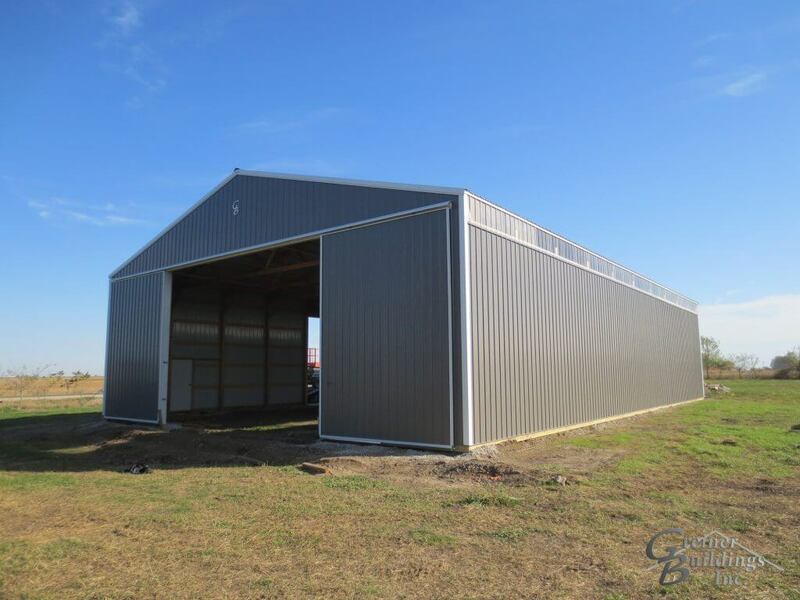 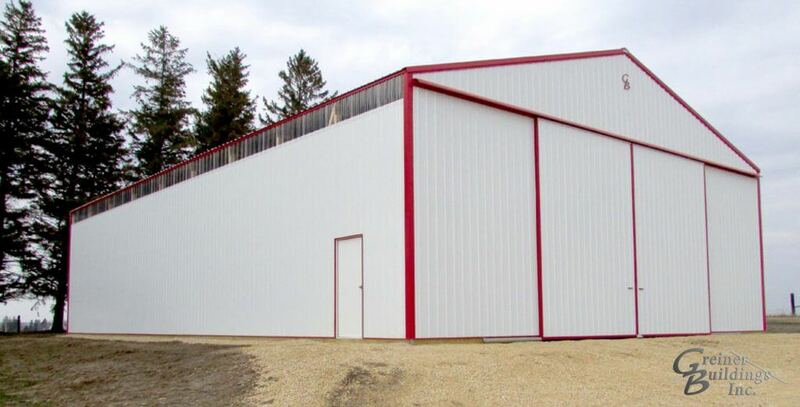 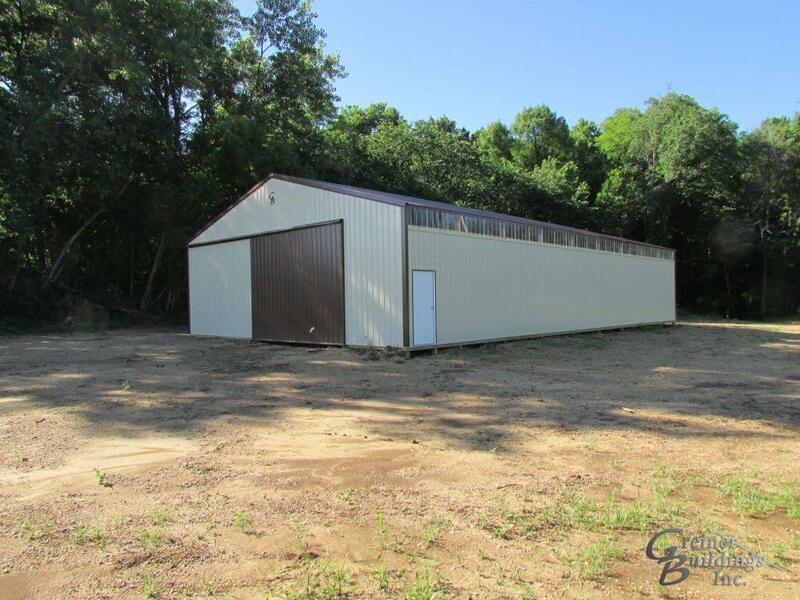 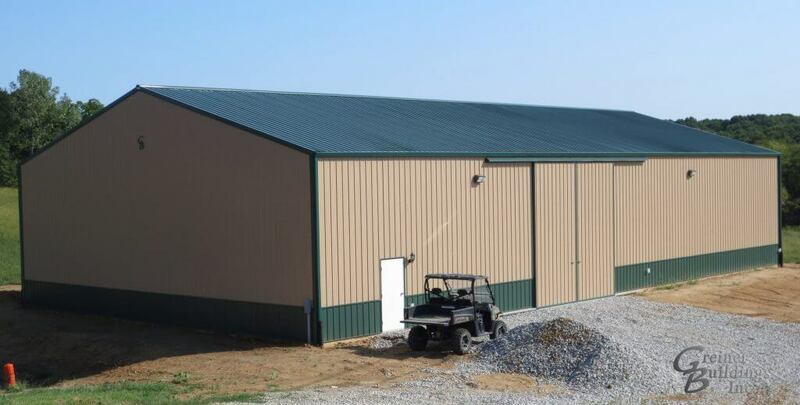 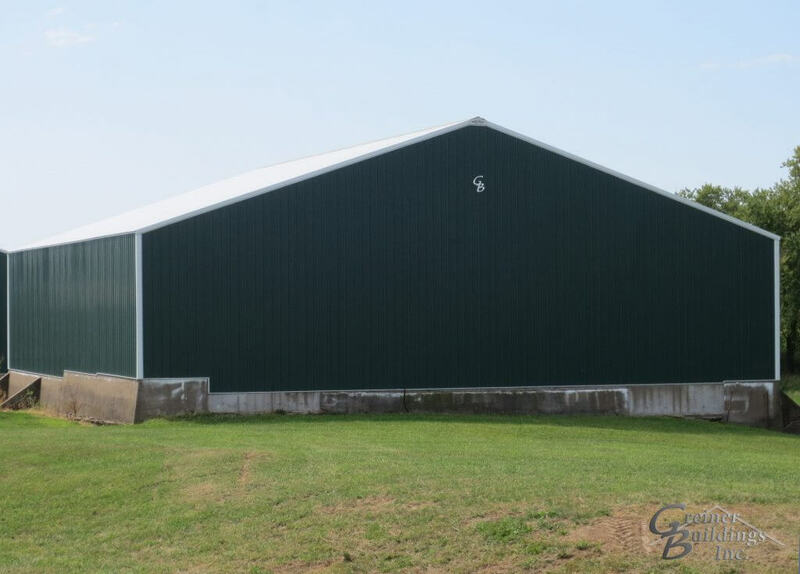 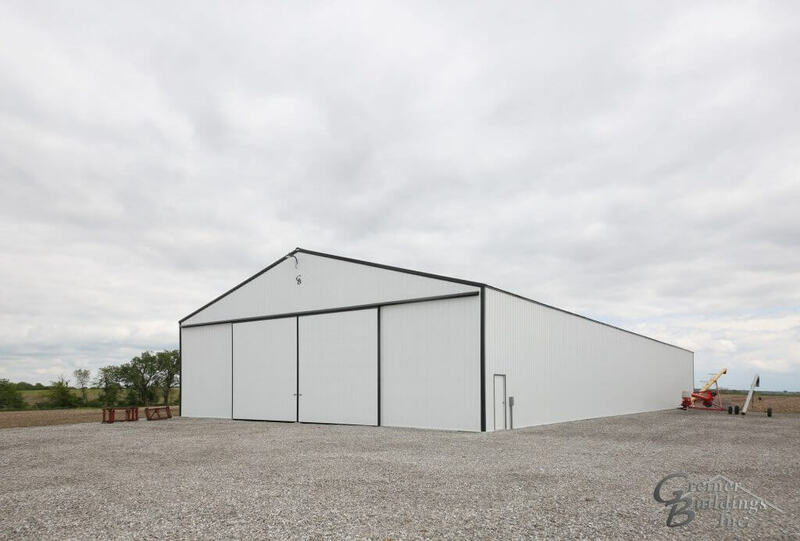 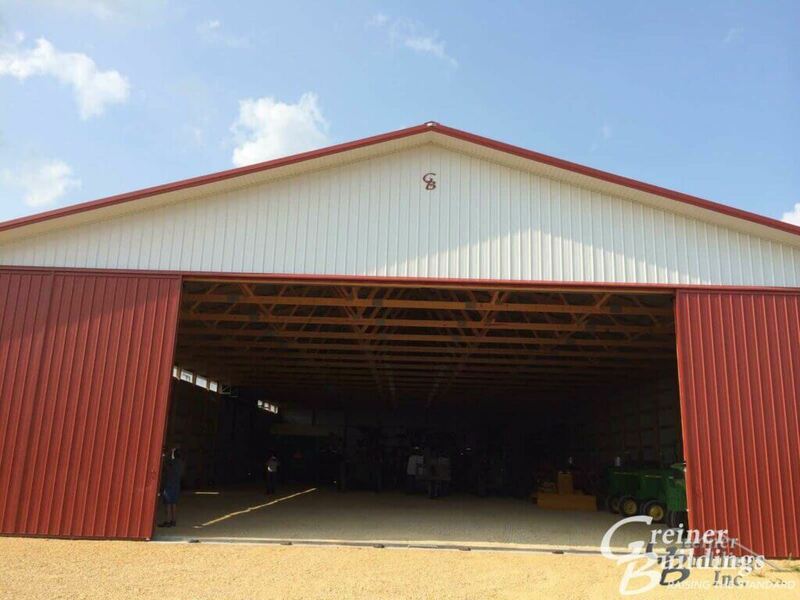 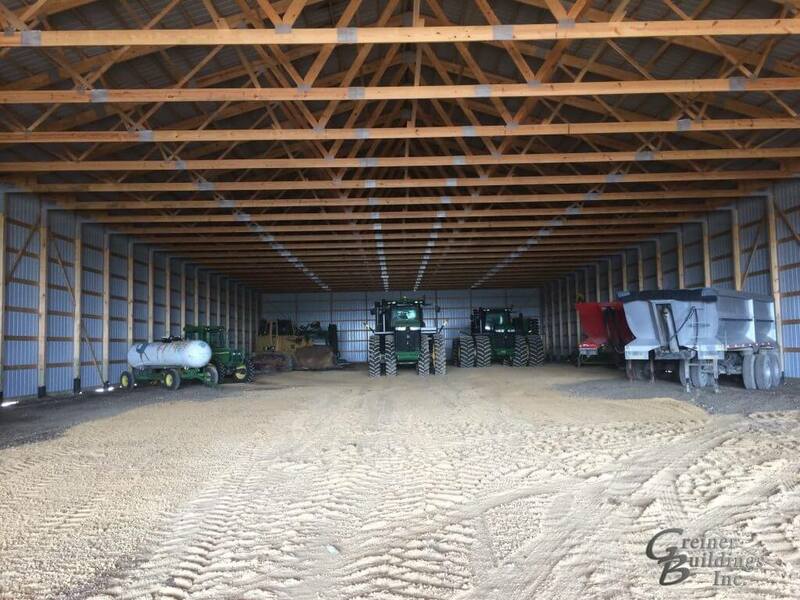 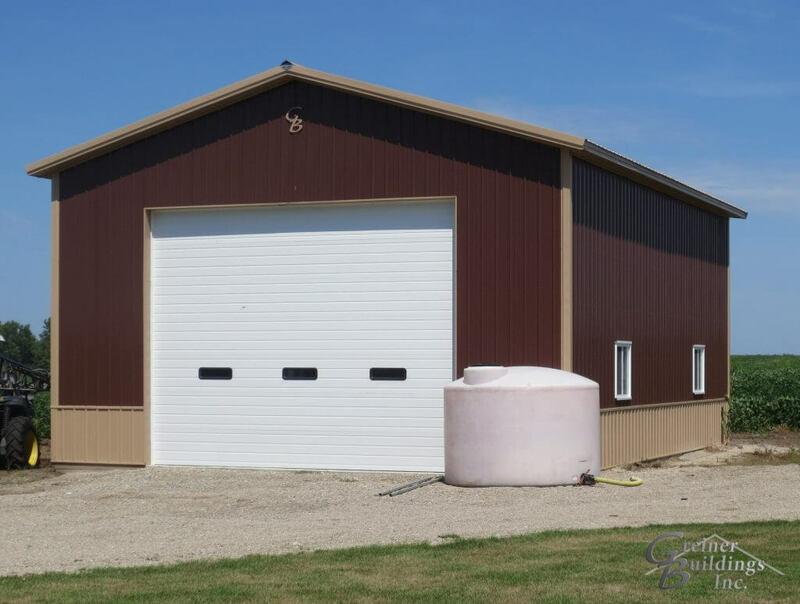 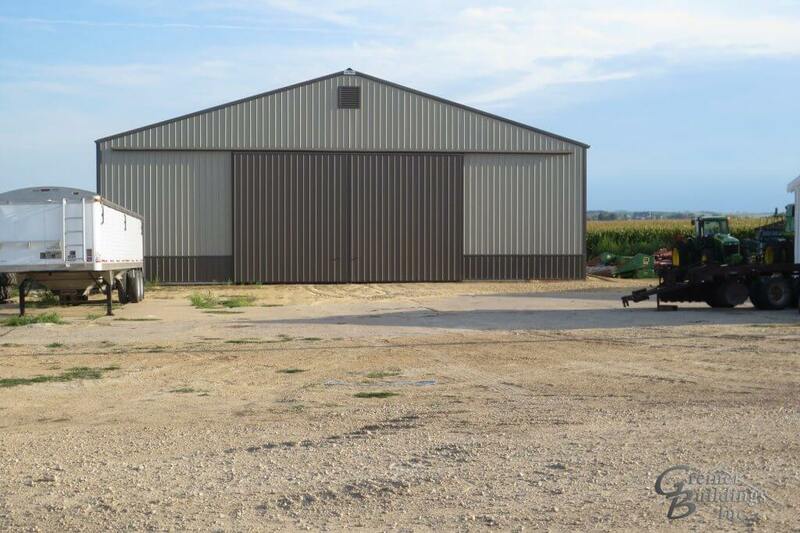 The expert team at Greiner Buildings Inc. has been professionally constructing farm equipment storage buildings for over 25 years. 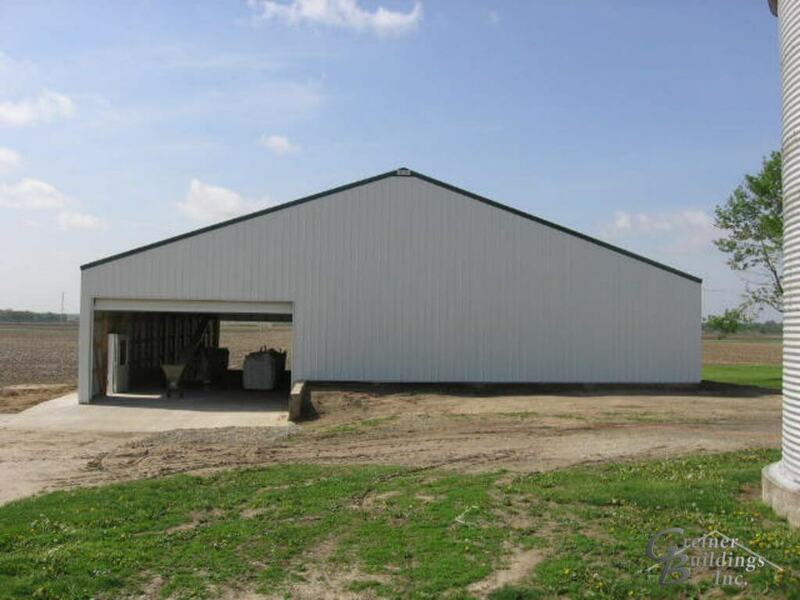 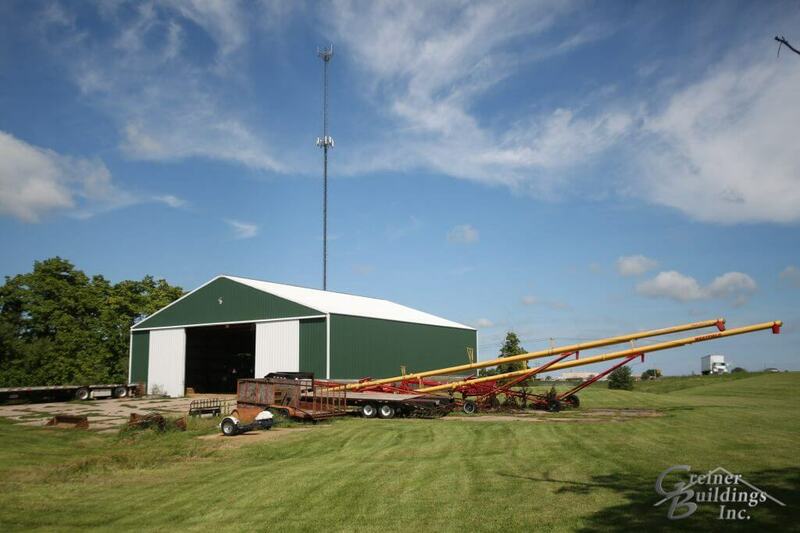 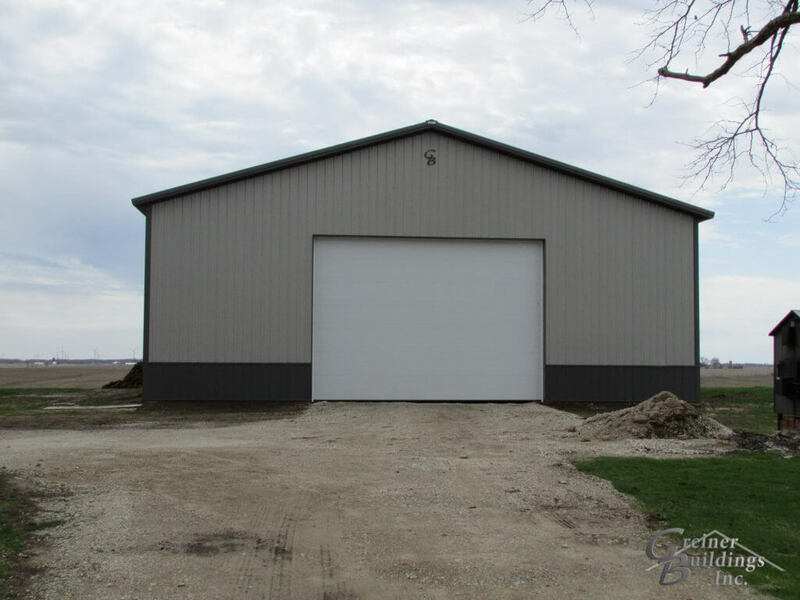 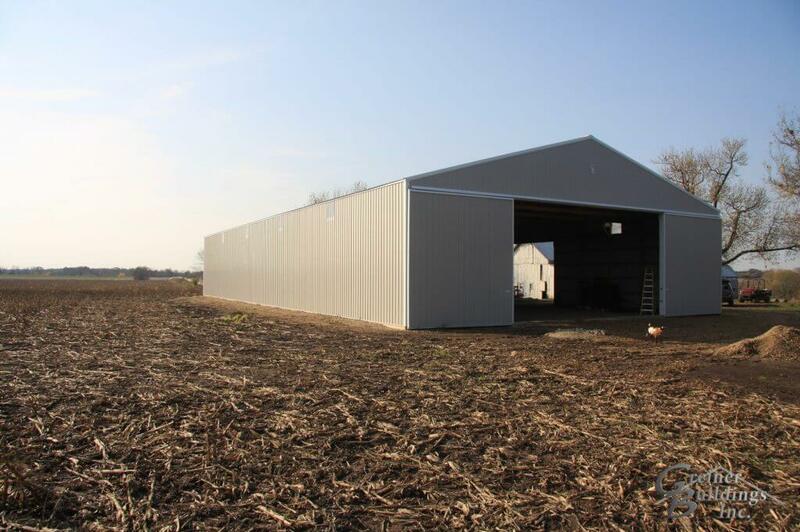 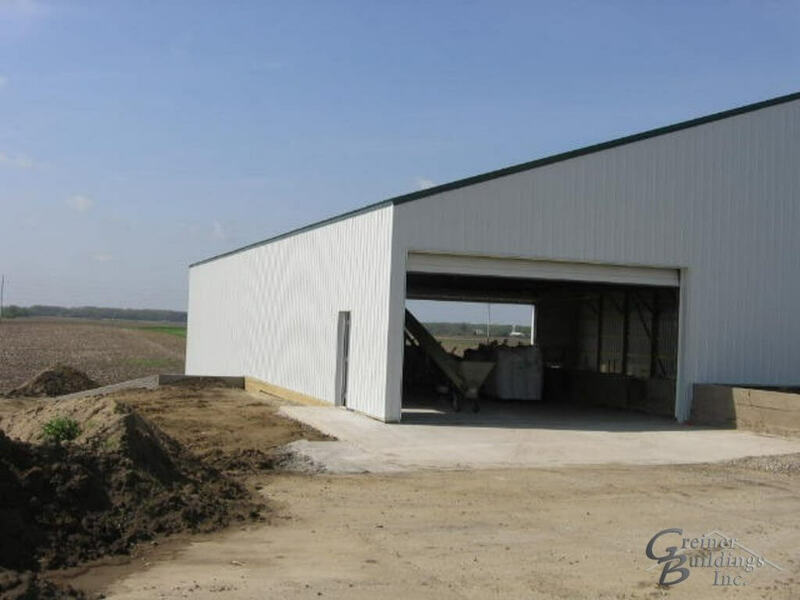 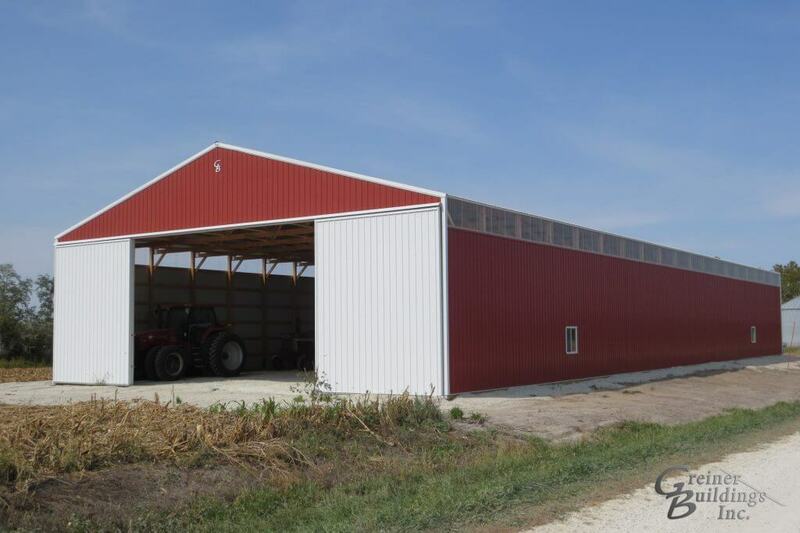 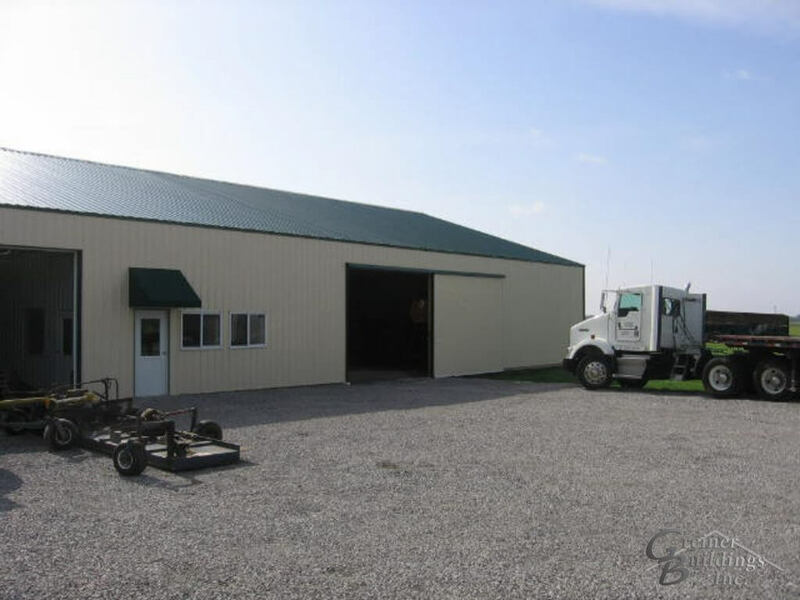 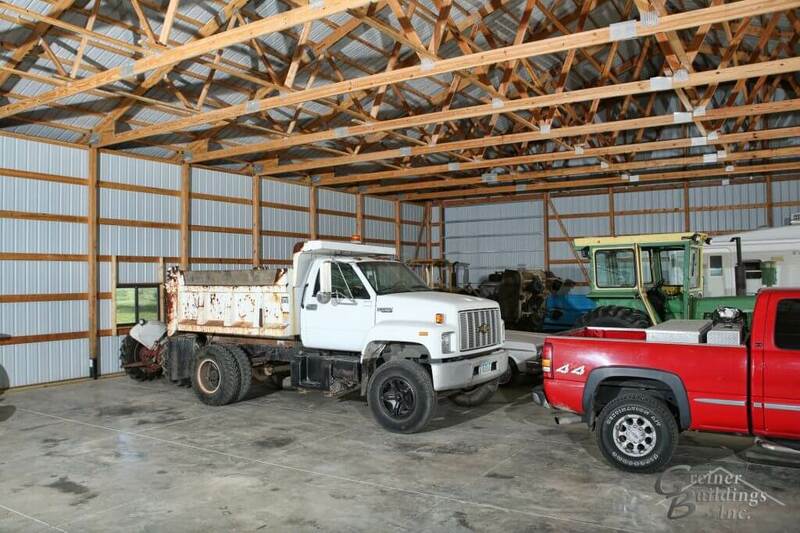 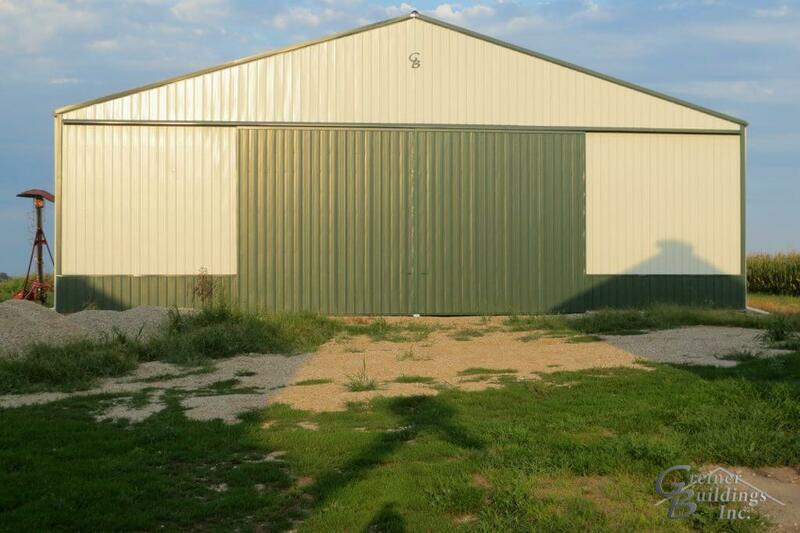 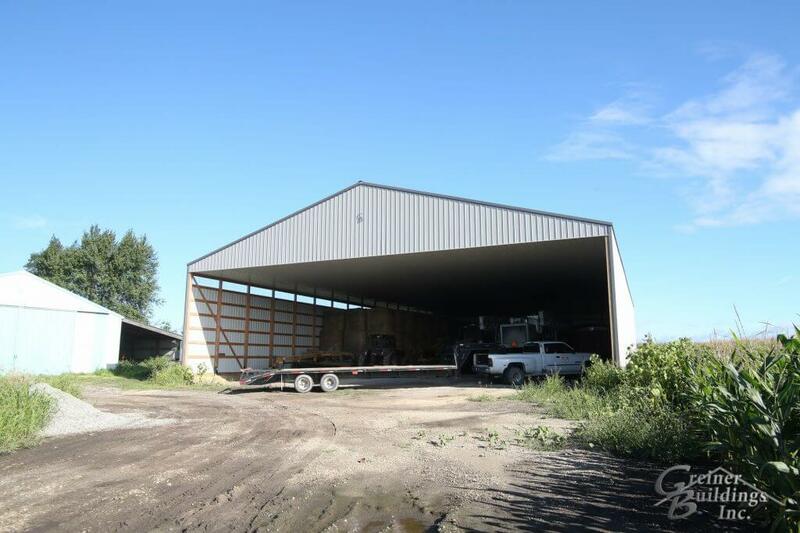 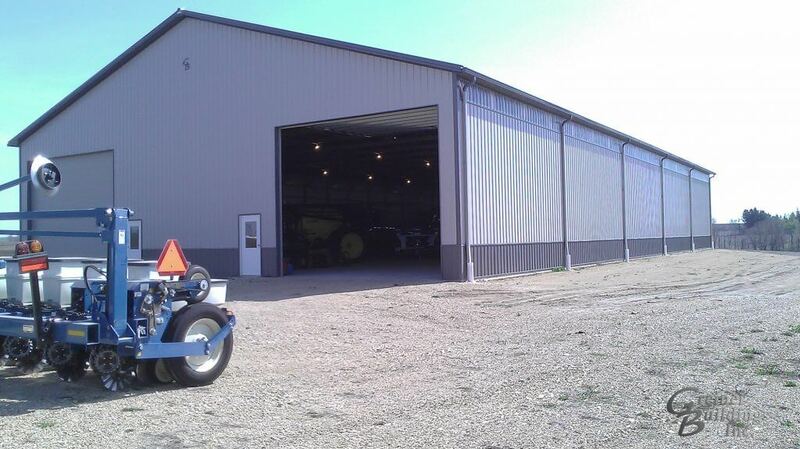 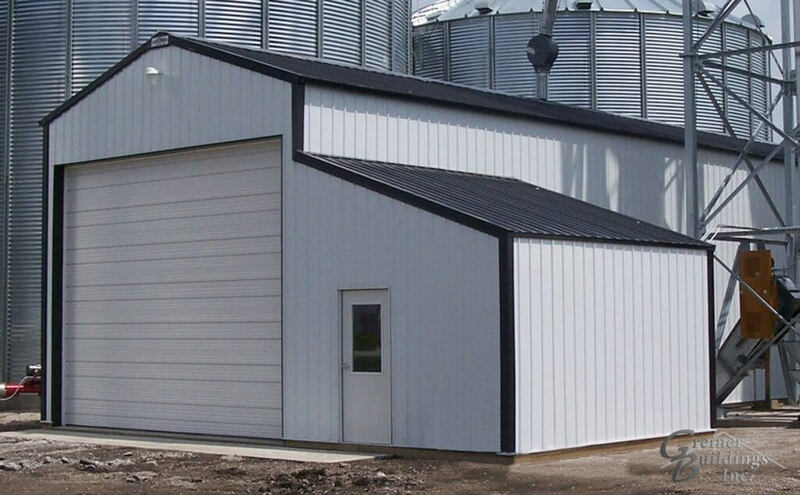 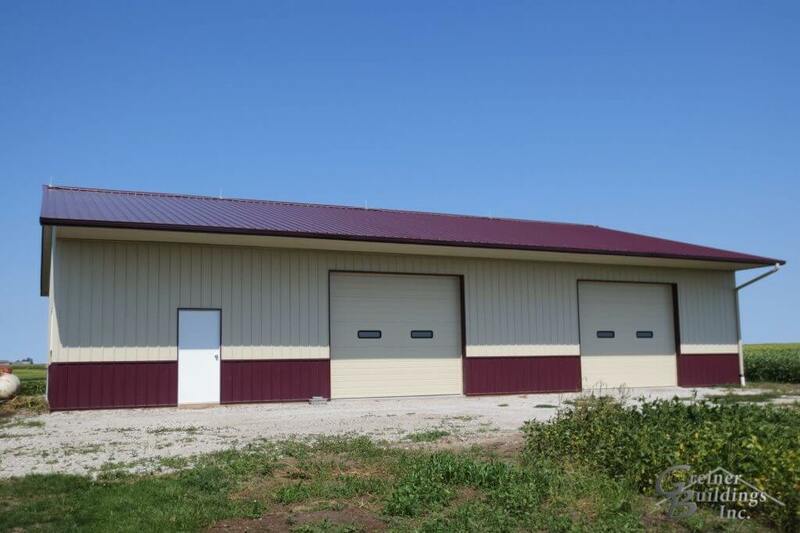 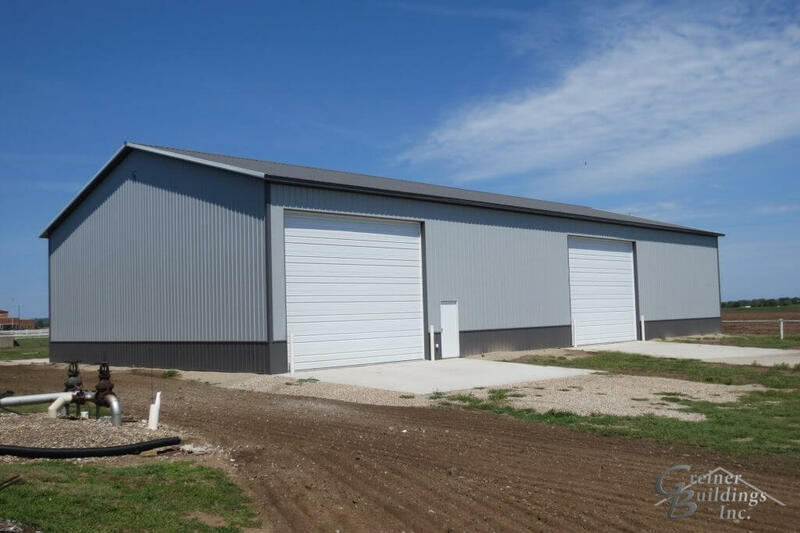 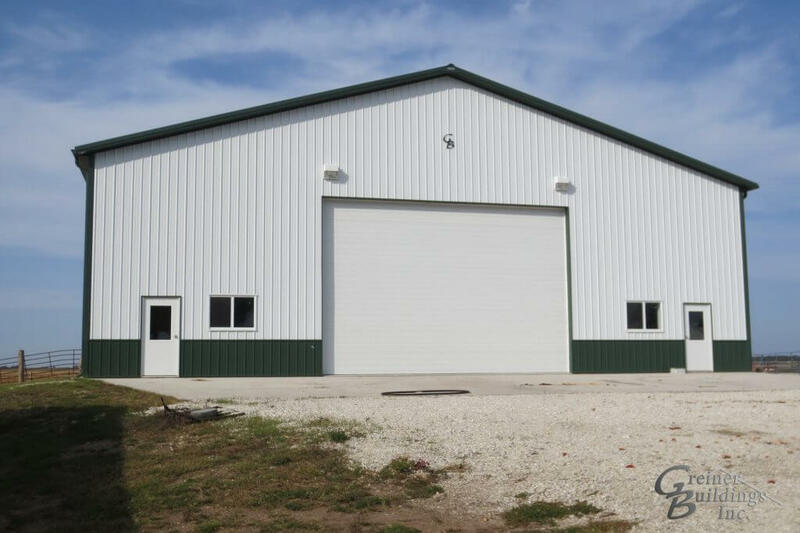 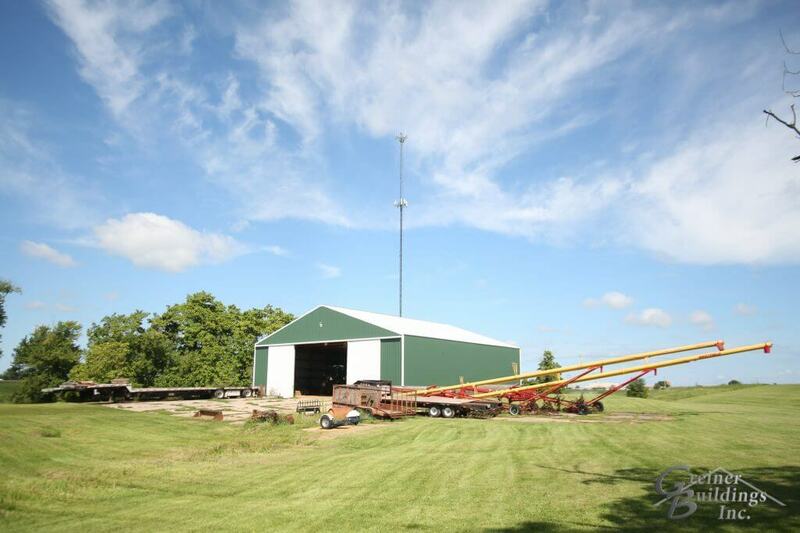 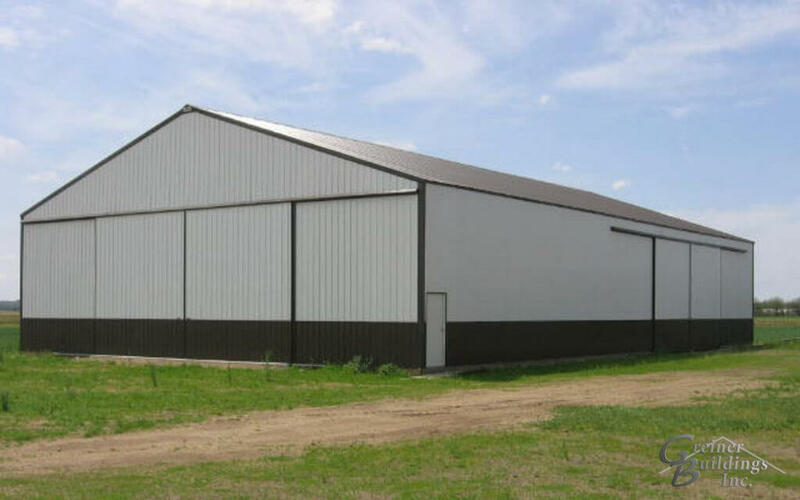 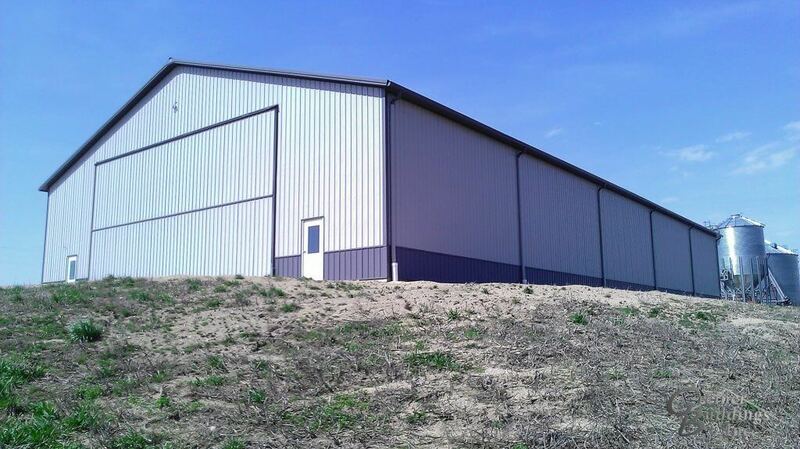 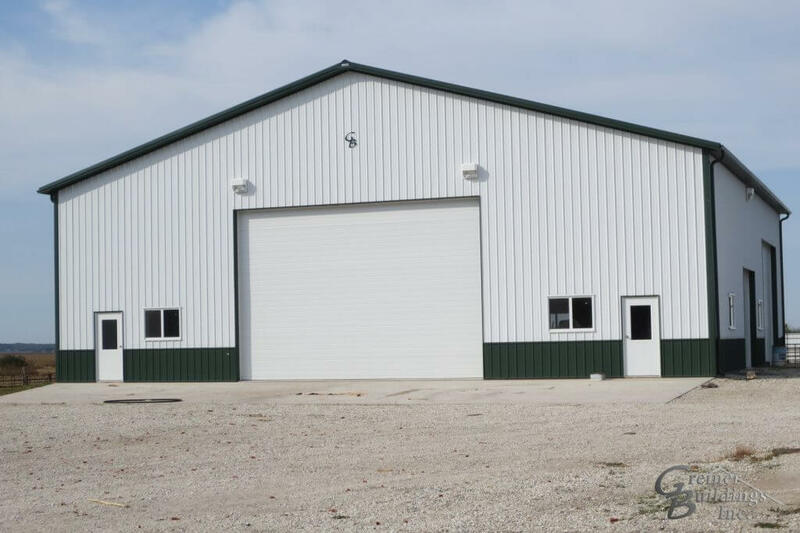 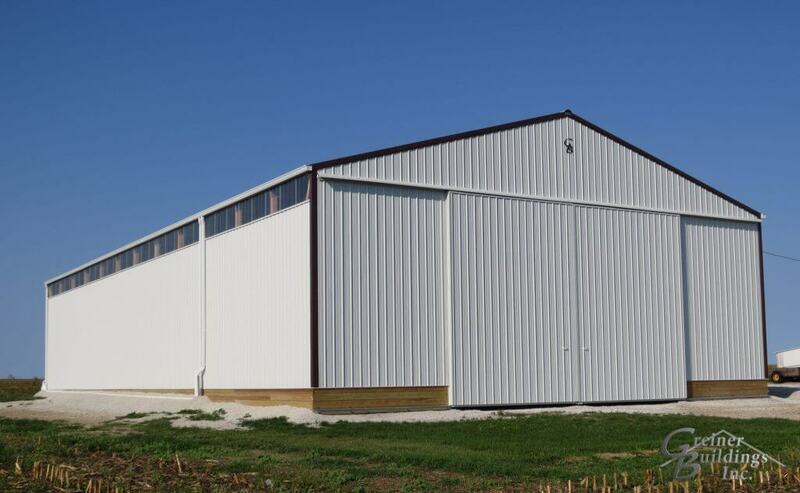 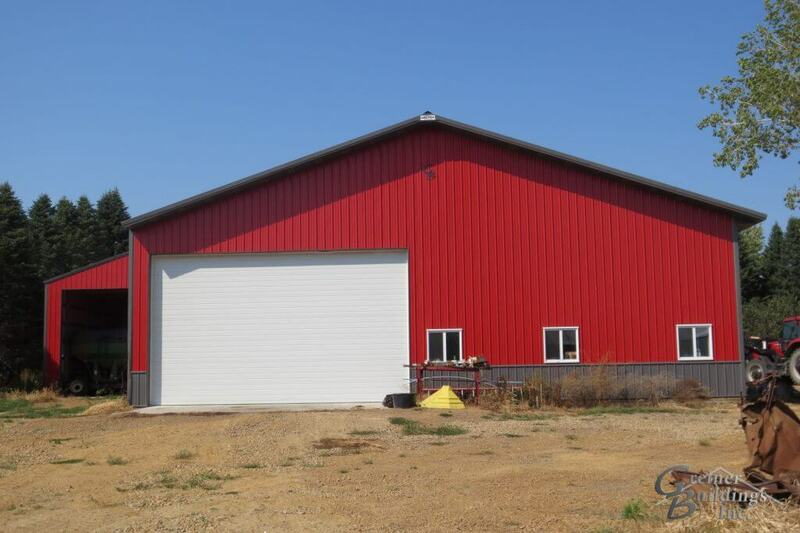 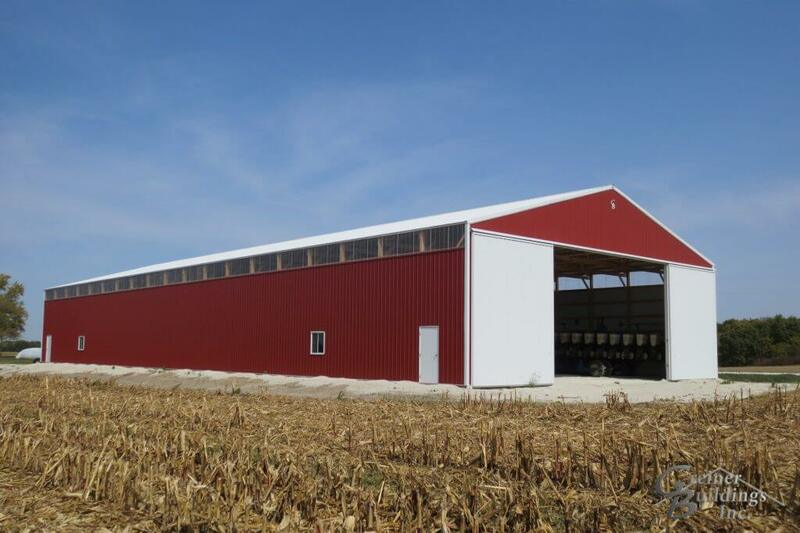 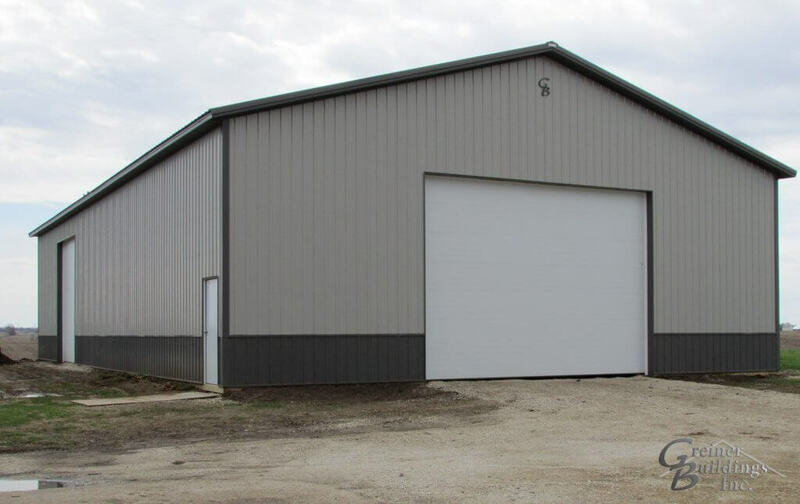 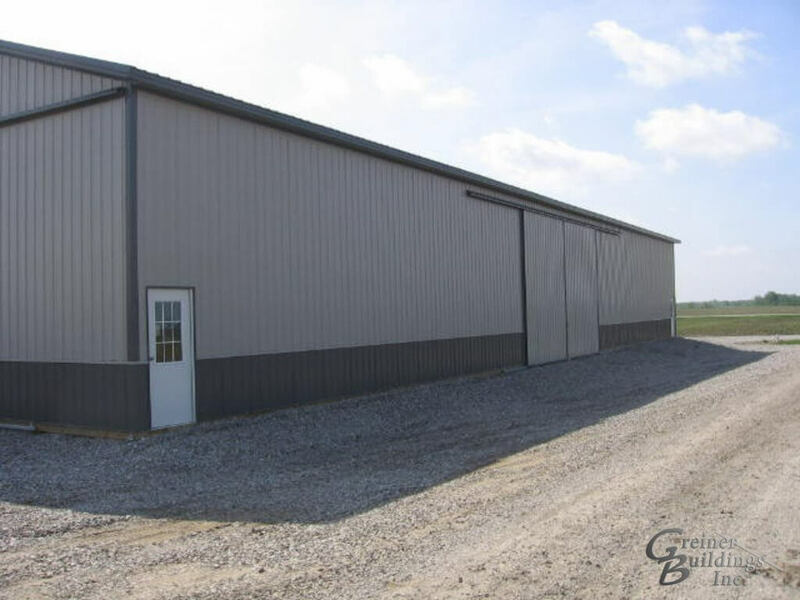 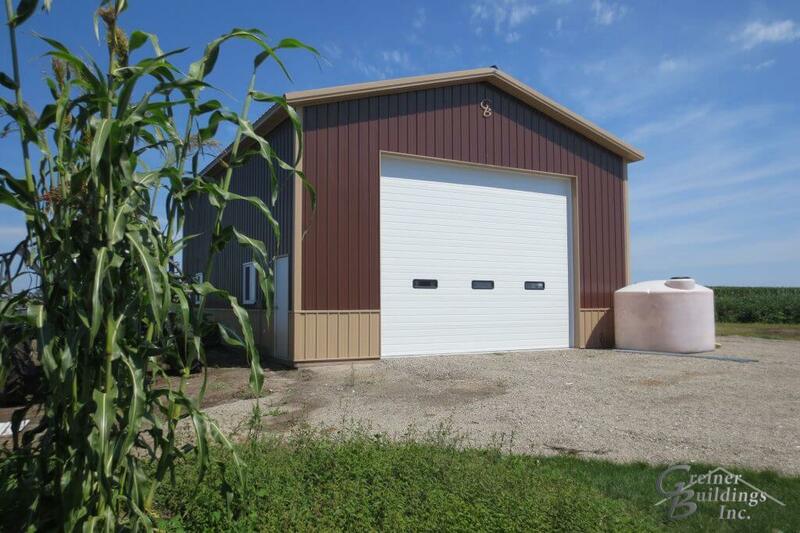 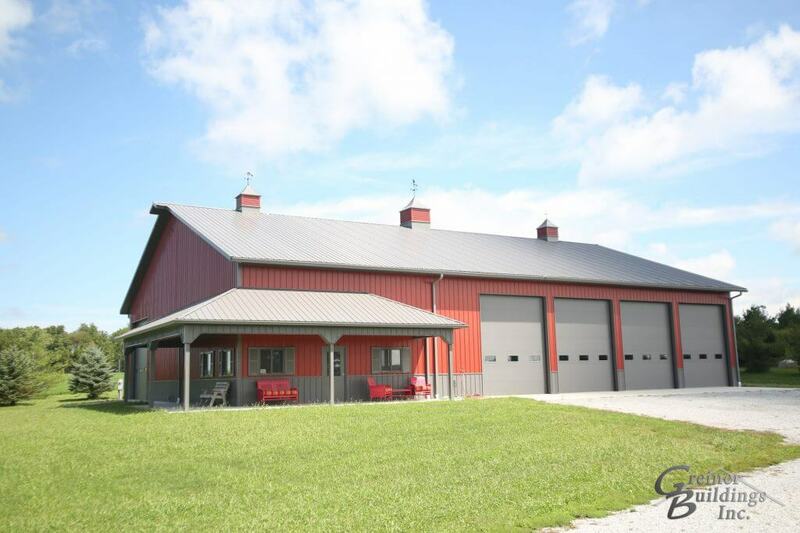 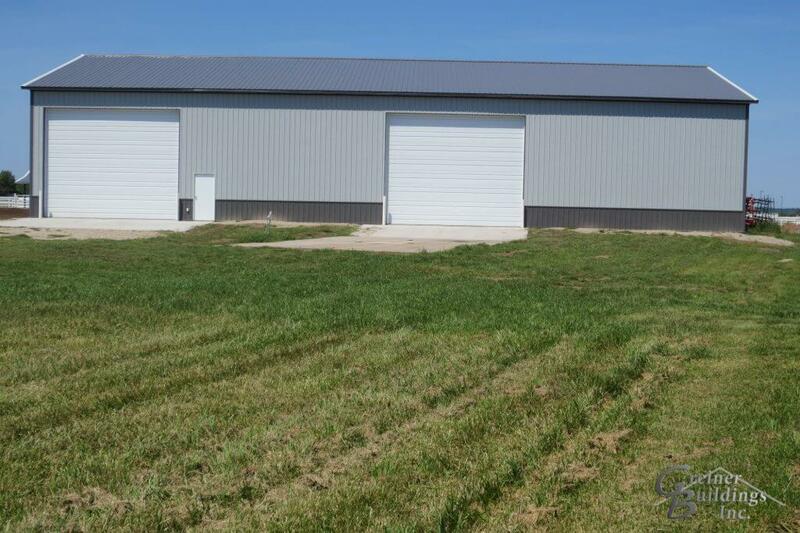 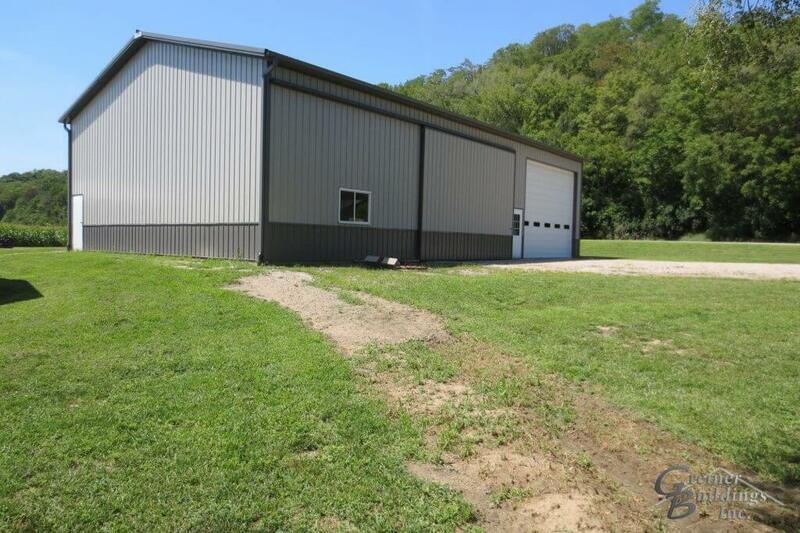 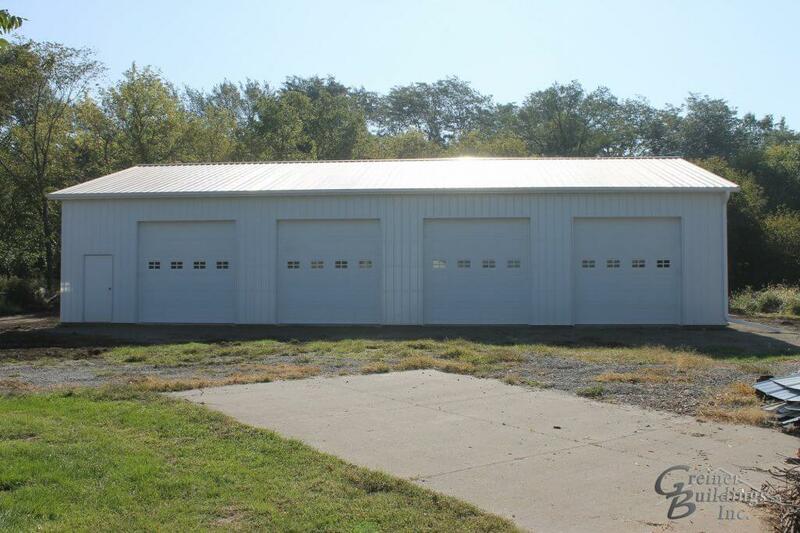 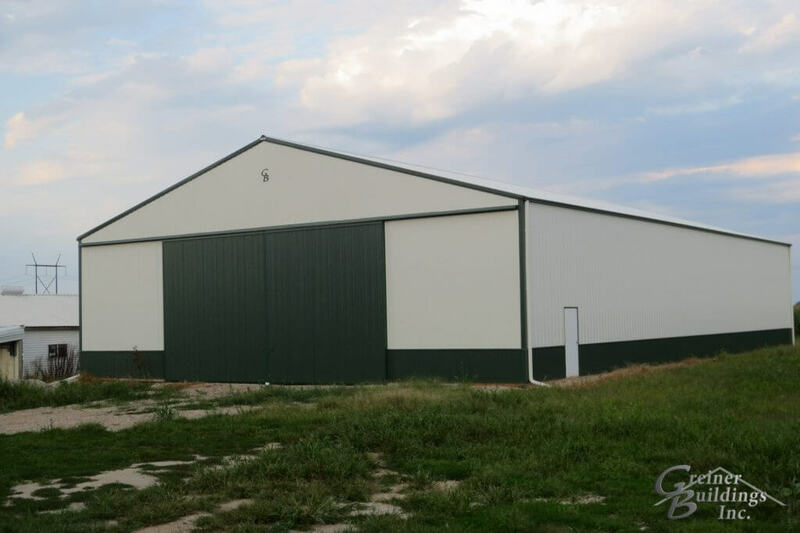 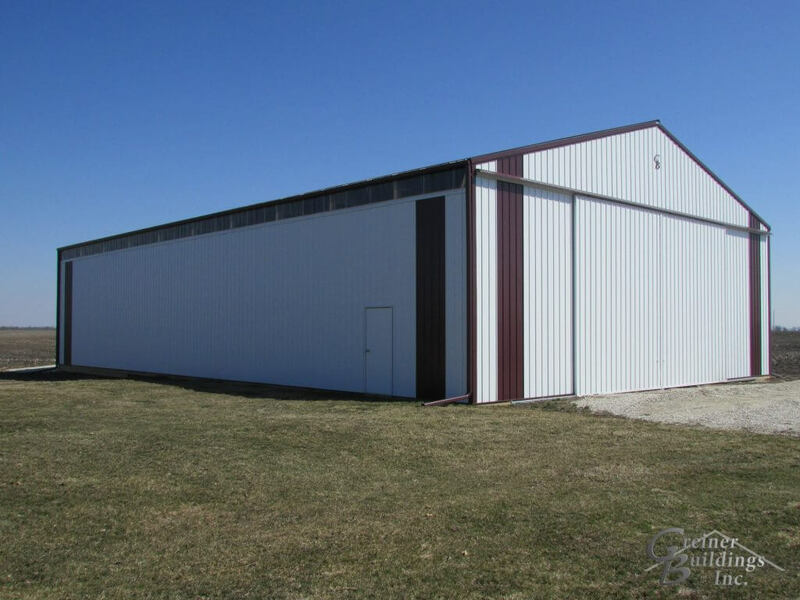 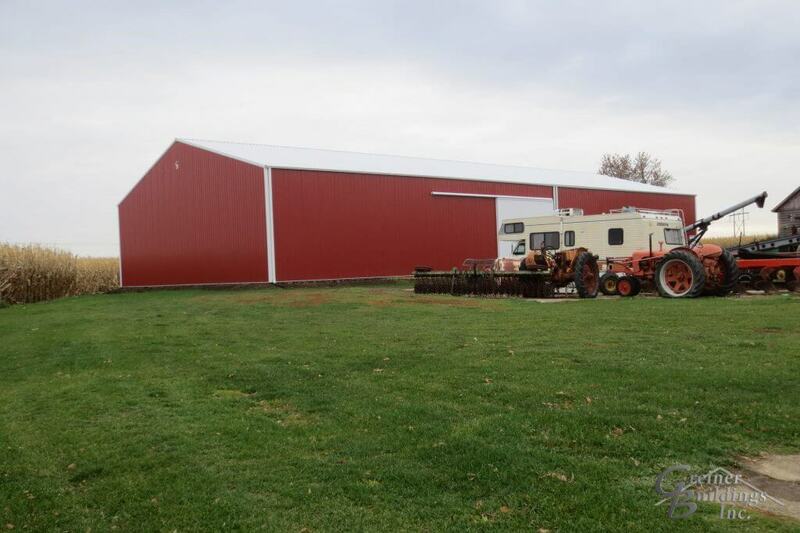 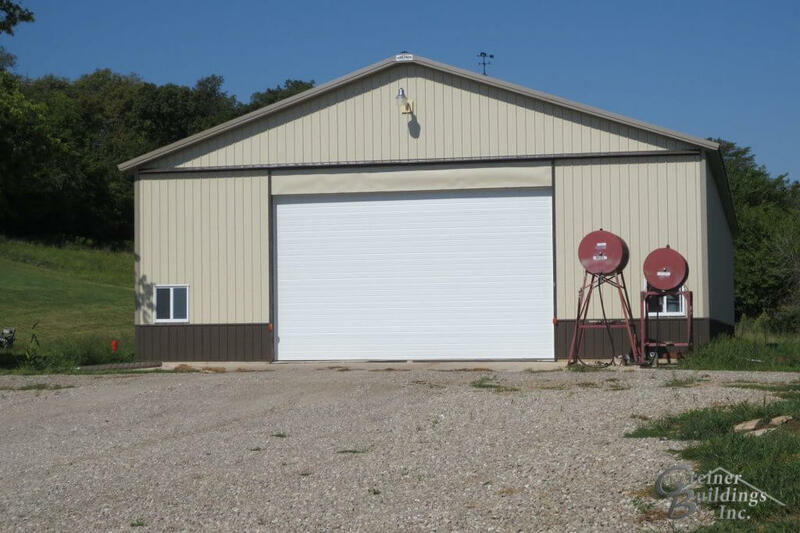 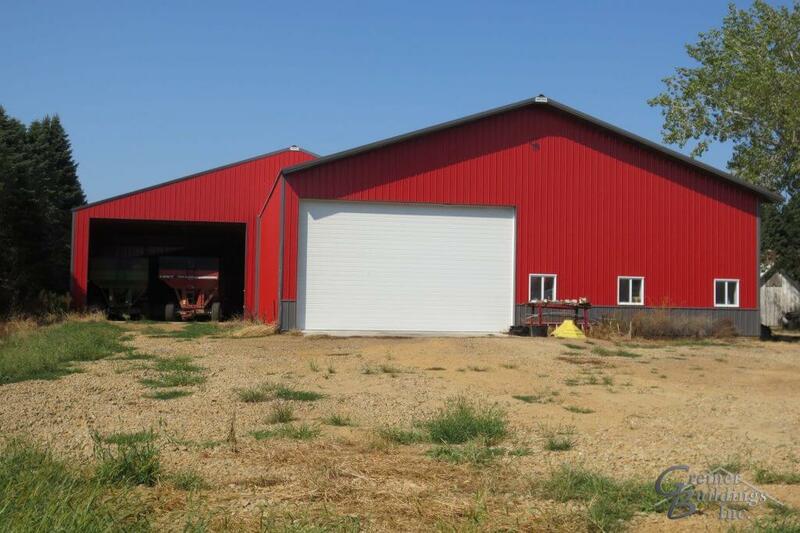 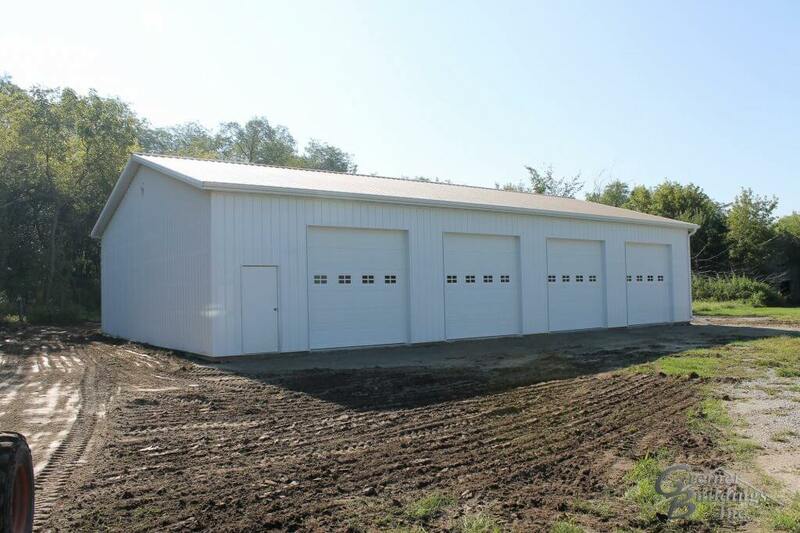 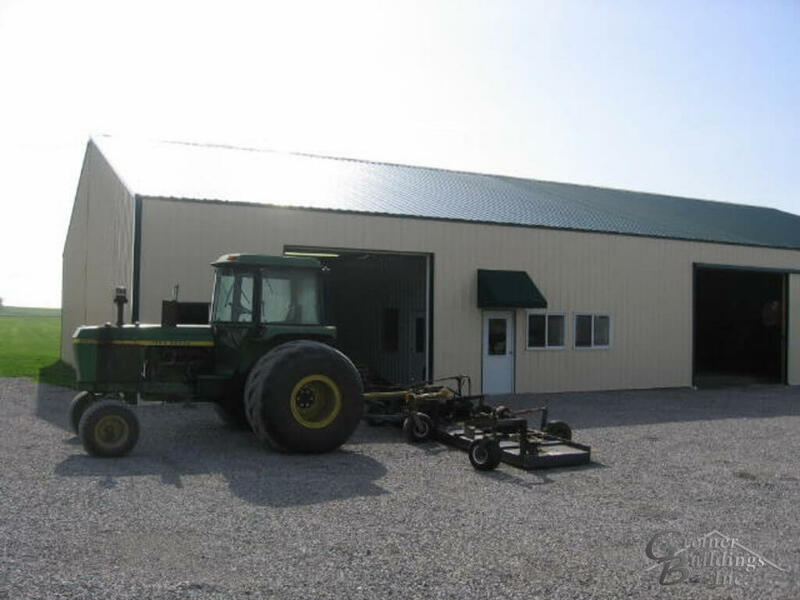 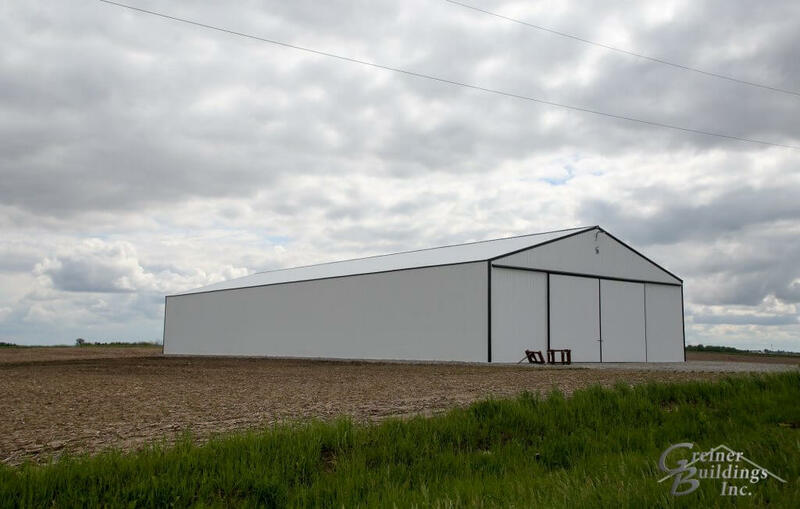 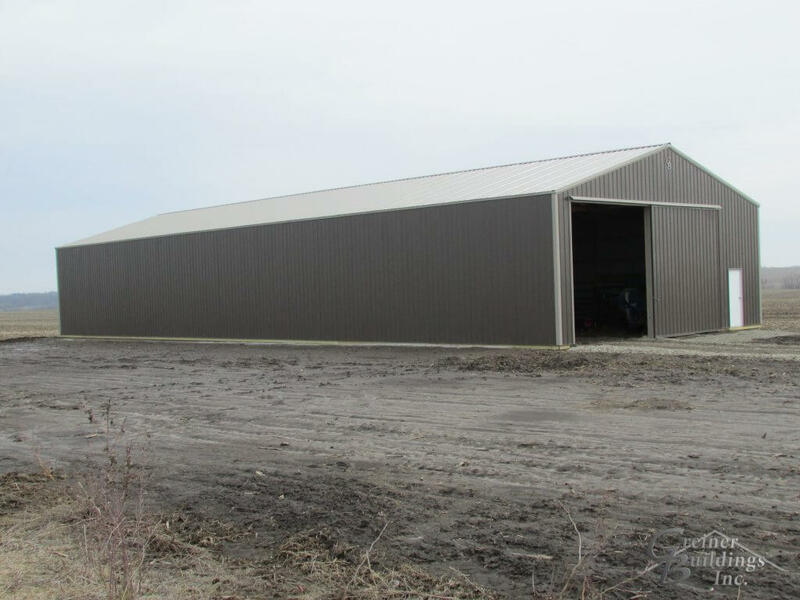 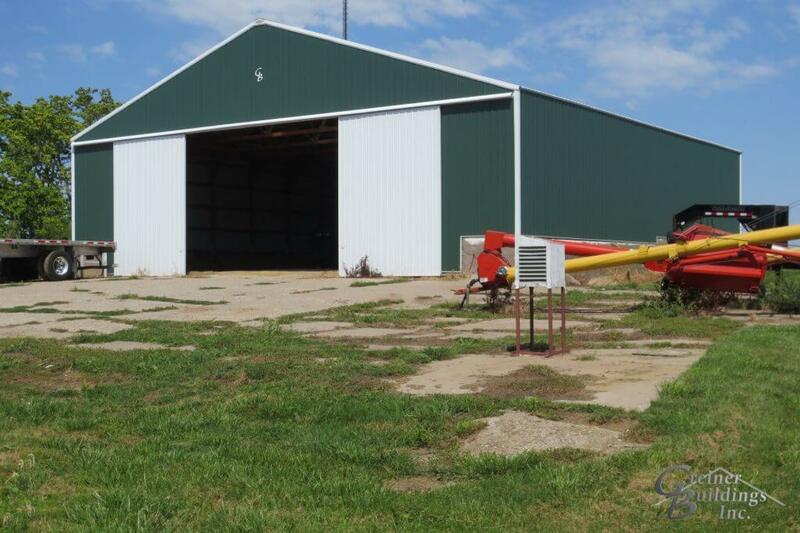 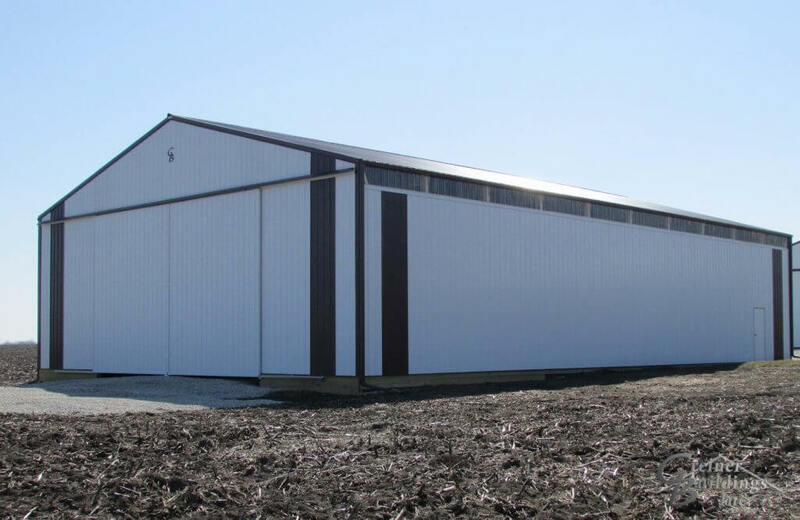 We construct Iowa metal post frame pole barn machine sheds as well as Illinois metal post frame pole barn machine sheds. 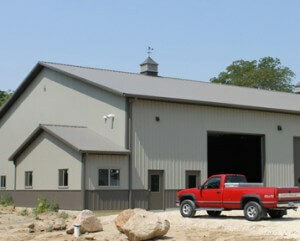 We specialize in pole barn construction, perfect for use on your farm. 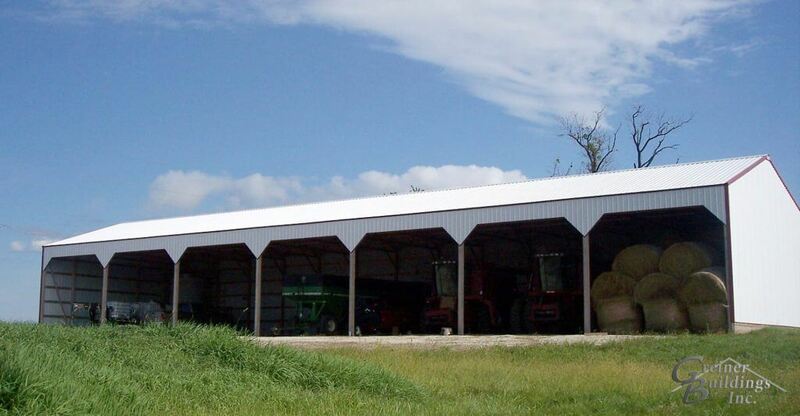 Whether you need to store tractors and trailers or larger farming equipment, we can provide a building to suit your needs. 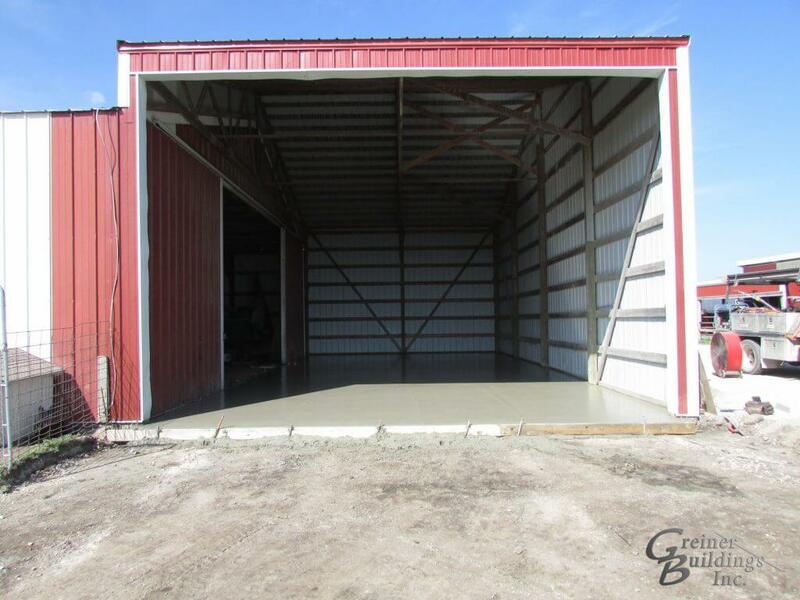 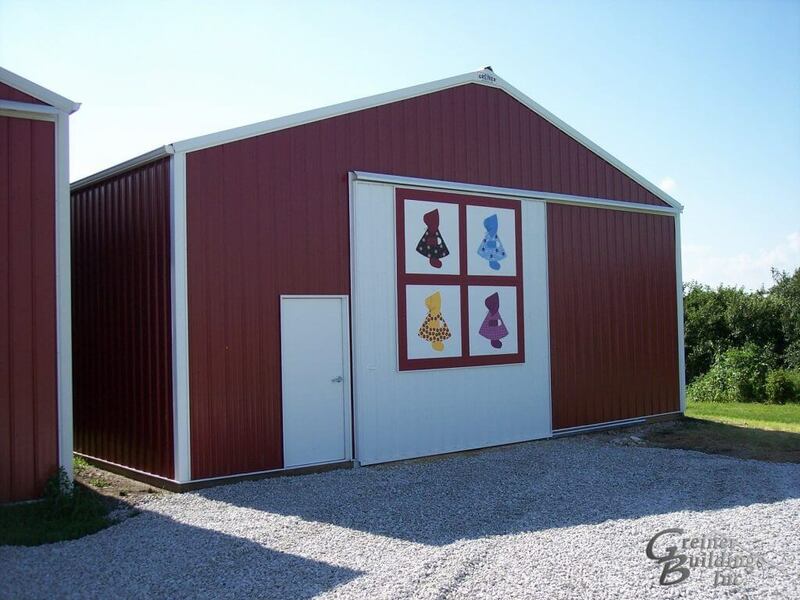 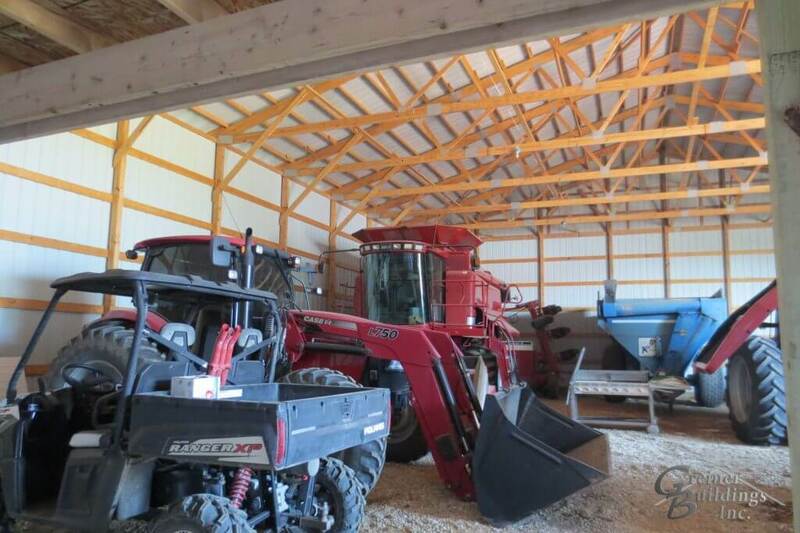 Keep your equipment safe and organized with a machine shed from Greiner Buildings. 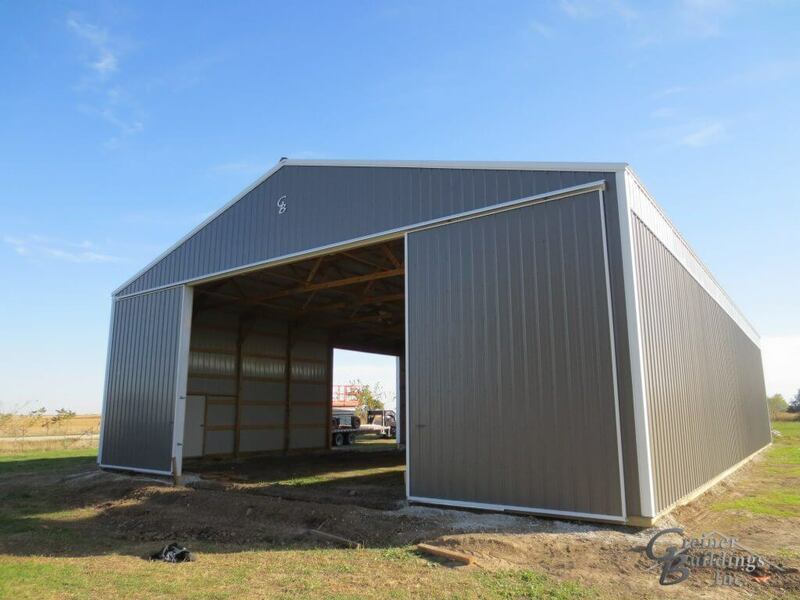 Our durable construction methods will give you a post frame building with metal siding machine shed storage building that is weatherproof, economical, and secure. 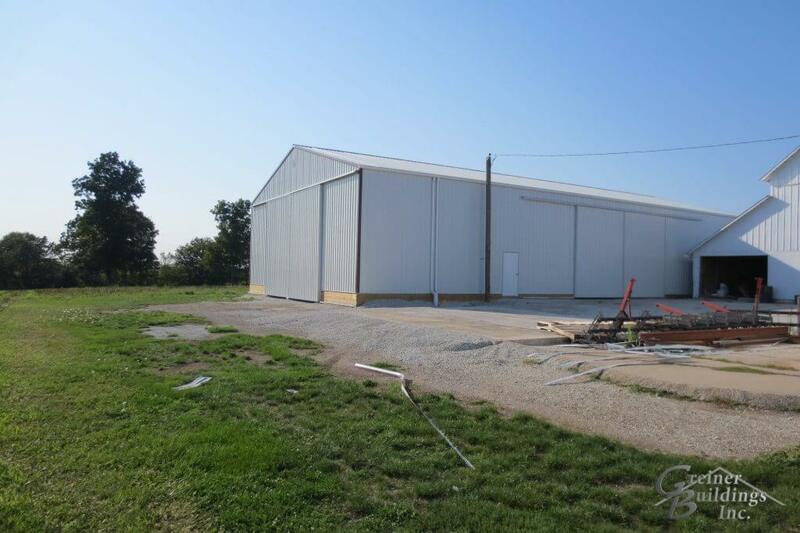 We also offer cold storage buildings for your perishable goods. 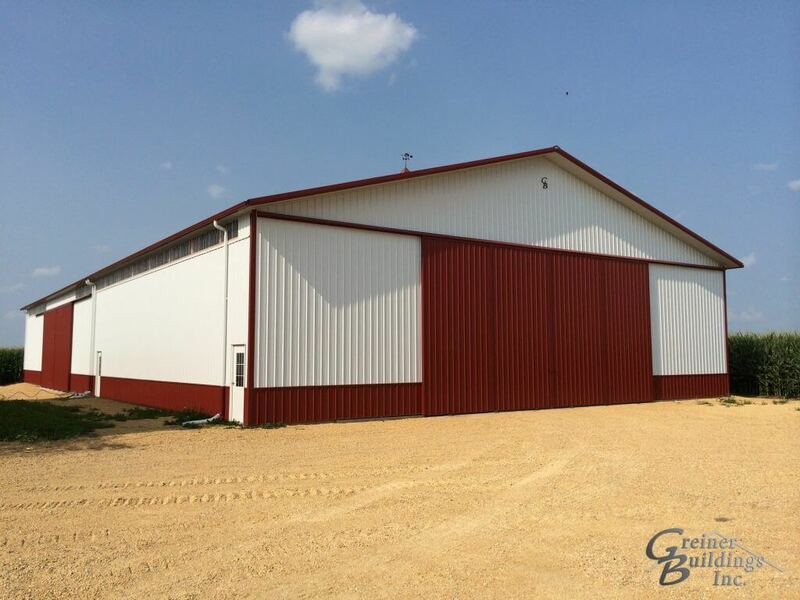 Greiner Buildings can give you a well-insulated building that is easy to maintain, leaving you free to do whatever work needs to get done. 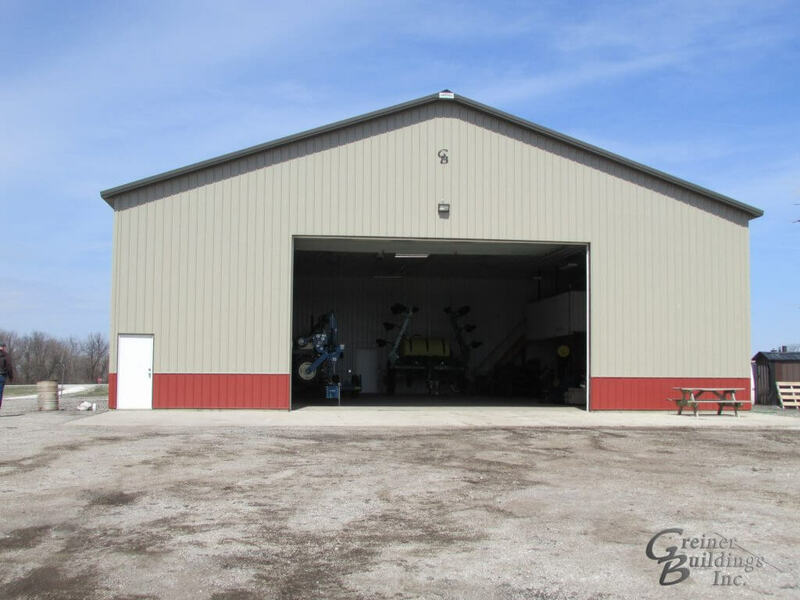 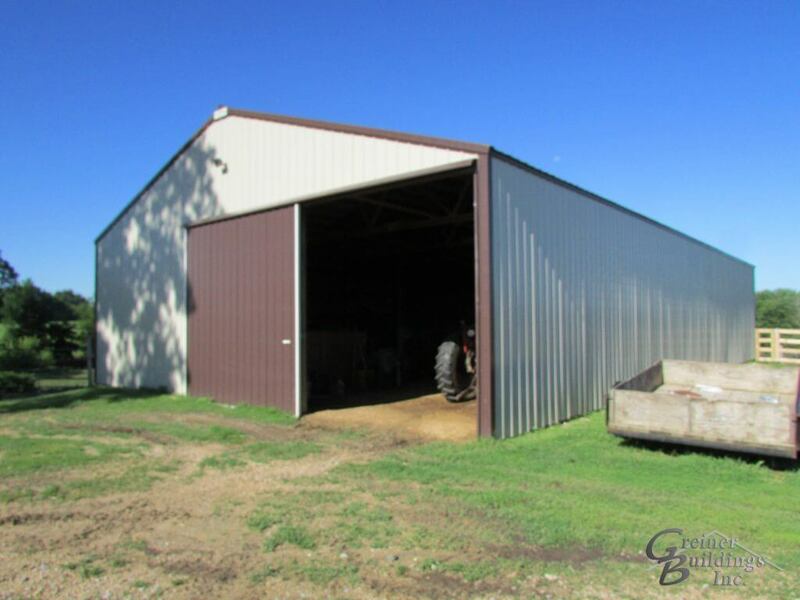 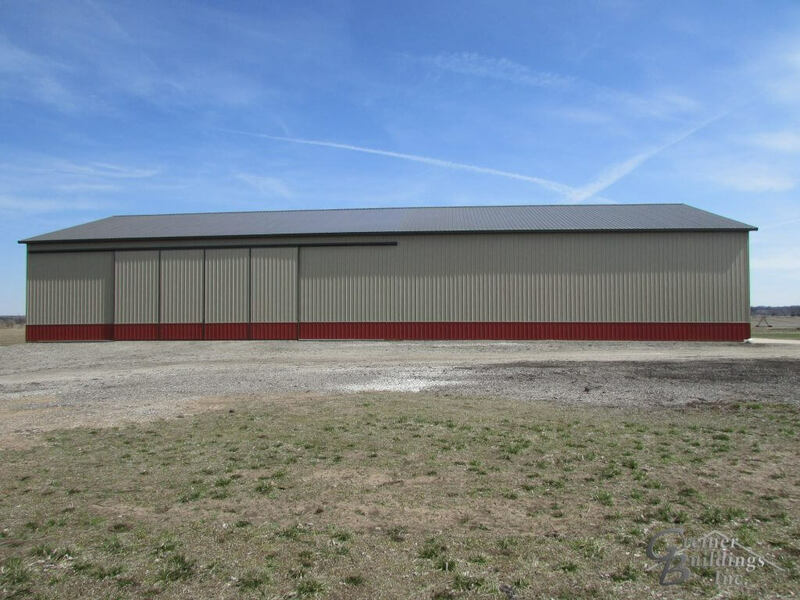 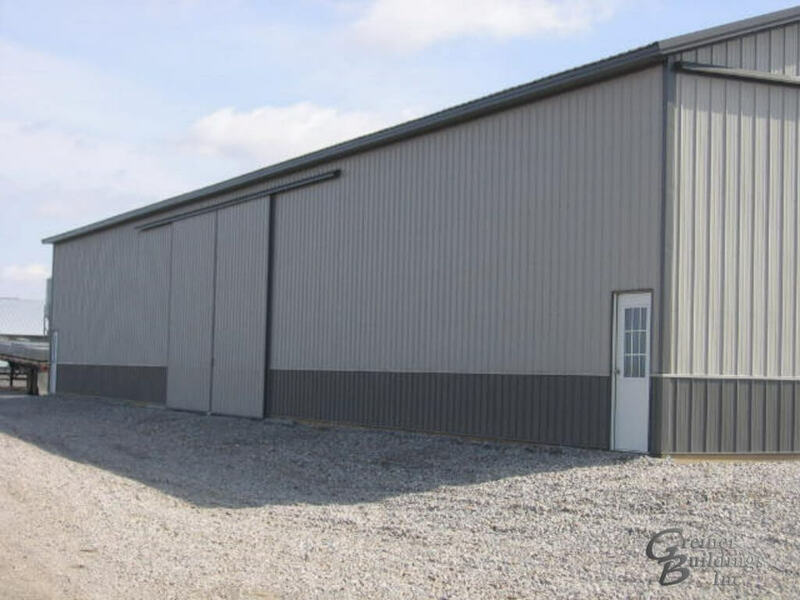 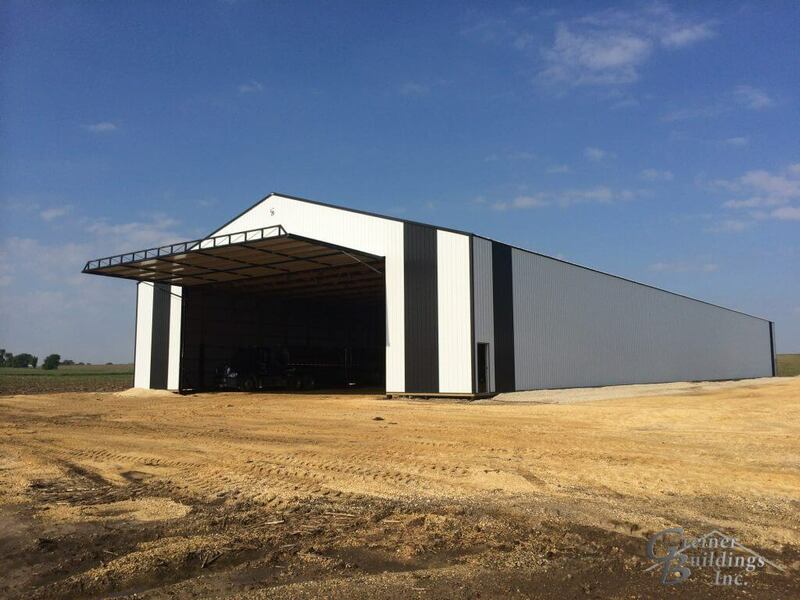 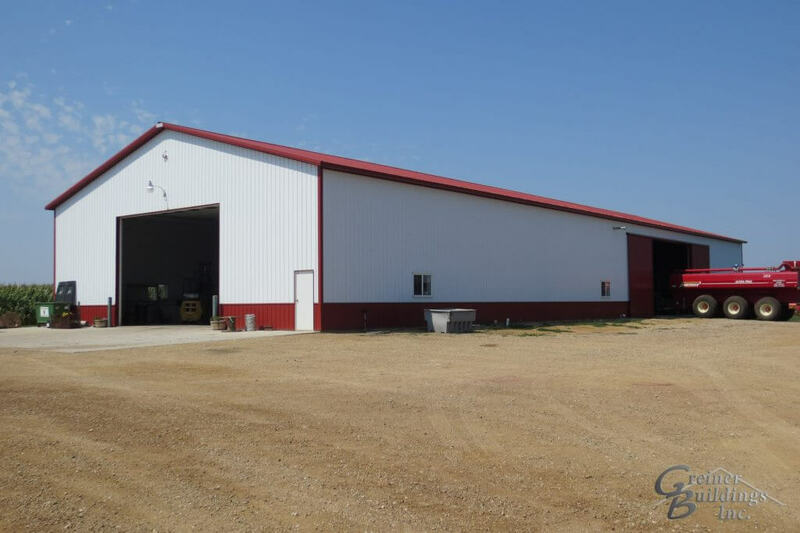 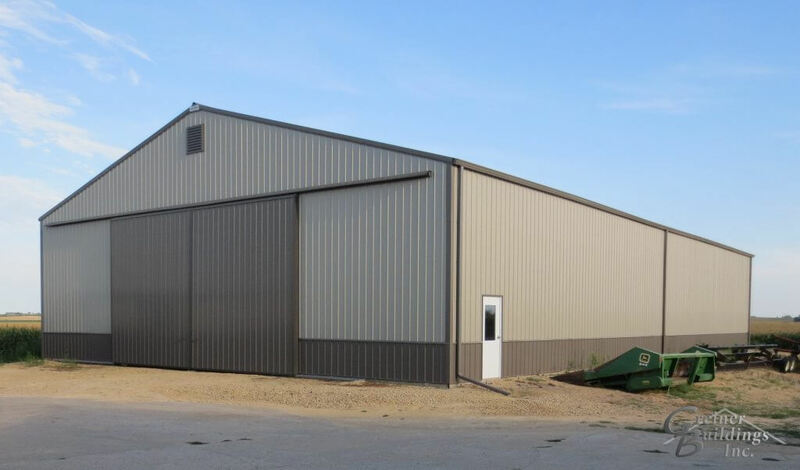 Greiner Buildings has a long, rich history of providing machine sheds and other cold-storage buildings for the agricultural market. 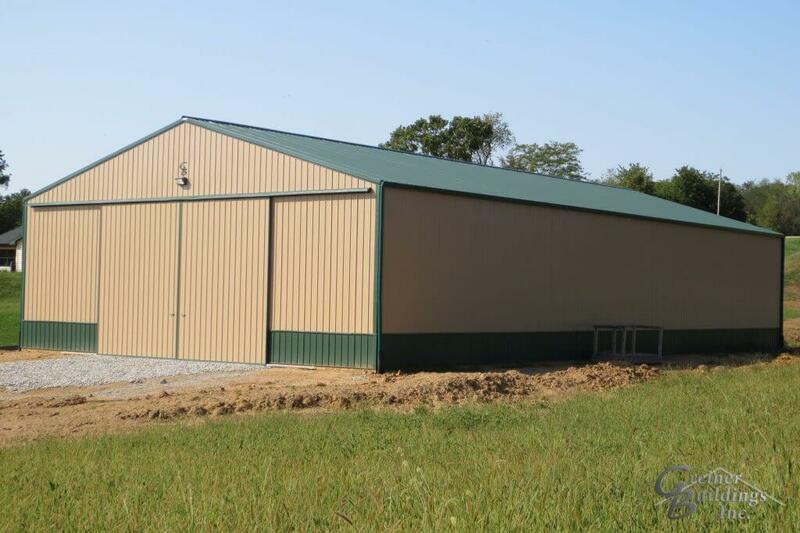 Contact us today for custom, reliable solutions for all of your steel and metal post frame farm building equipment storage needs.